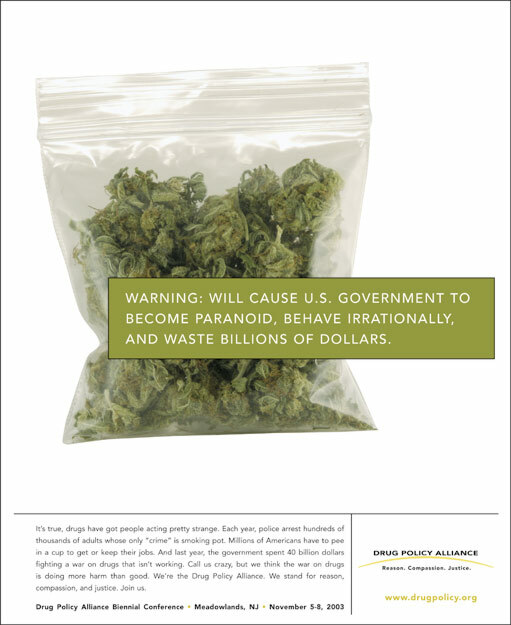 This ad campaign ran in Rolling Stone magazine and was developed to drive folks to a drug policy conference and dramatize yet another wasteful war waged by us, the American taxpayers. 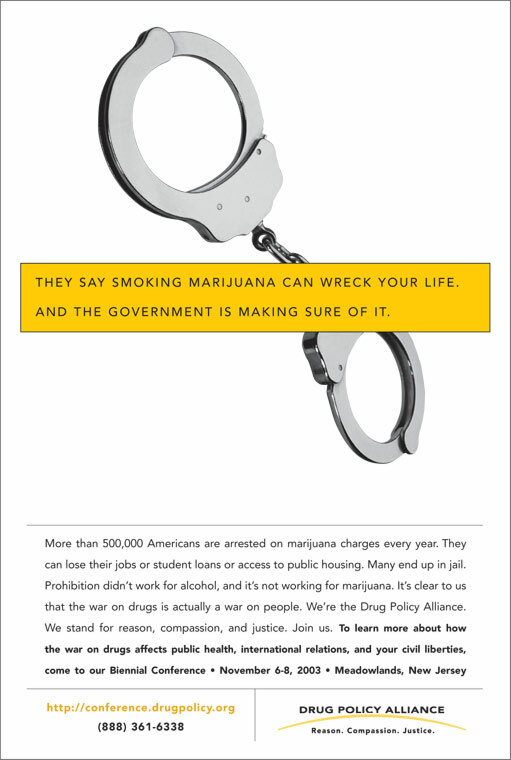 I worked with an art director to concept these ads, then wrote the copy which highlighted the connection between our overcrowded prisons and the misappropriated drug war dollars. 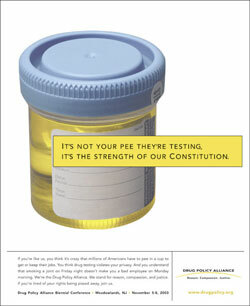 I also wrote the organization’s tagline.